Who doesn’t like mushrooms? Okay, I’m sure there are plenty of mushroom-haters out there but I just haven’t met one yet. 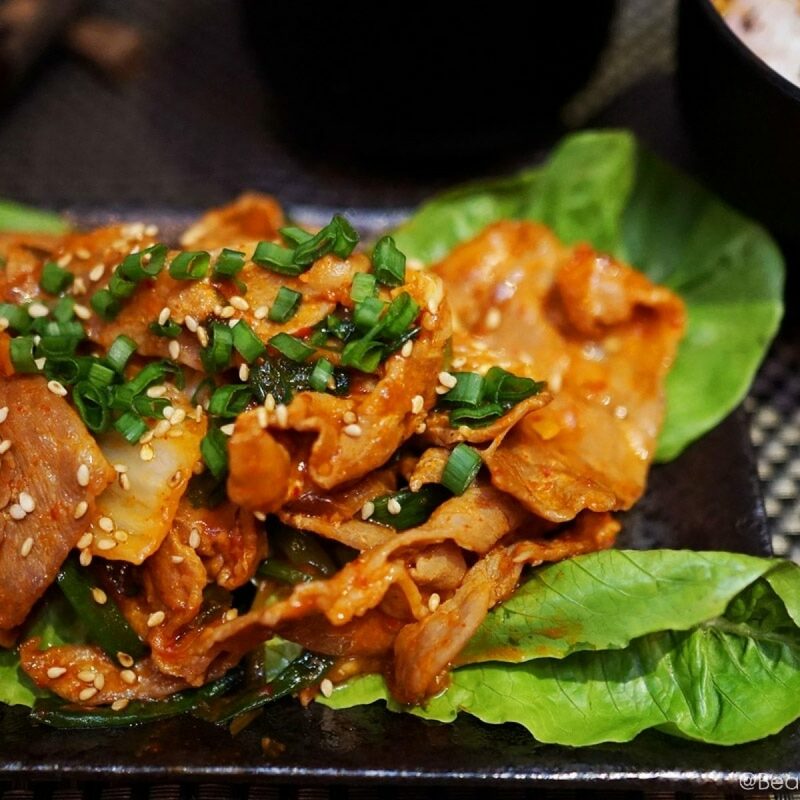 So today’s article is a tribute to all mushroom lovers out there. 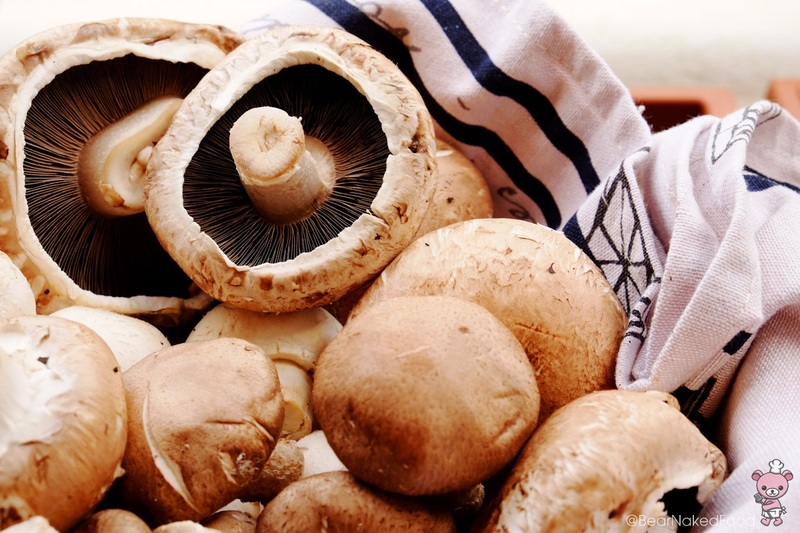 We all love our mushroom soups, stuffed baked mushrooms, risotto porcini, truffles (mmm…), etc but do you know the health benefits these fungi offer? How to store / clean them and what are the different types available here? Let’s read on! 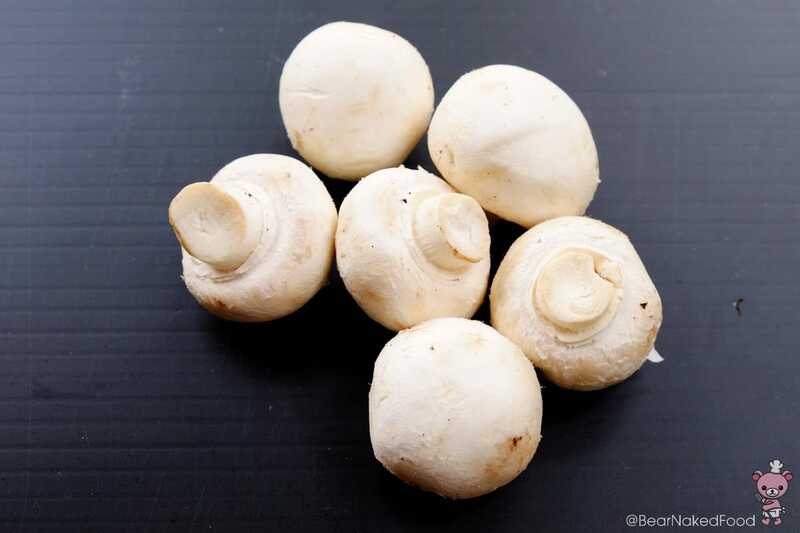 According to MedicalNewsToday, mushrooms are not only low in sodium, cholesterol, calories and fat (woohoo! 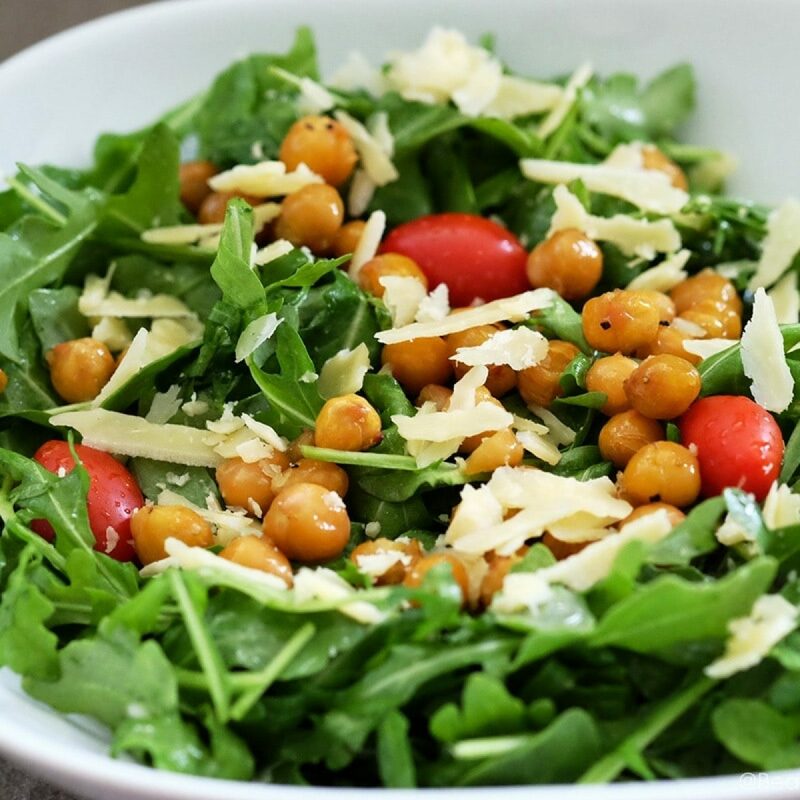 ), the presence of anti-oxidants and dietary fibres help prevent chronic disease as well. Cancer be gone! 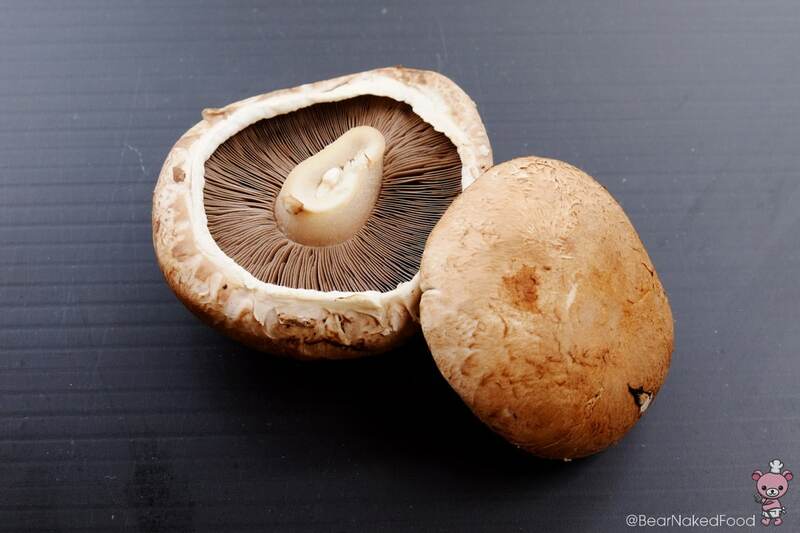 Since mushroom has a low Glycemic Index (GI) close to zero, people with diabetes can safely consume them. Dad is a diabetic patient so our household is big on mushrooms. 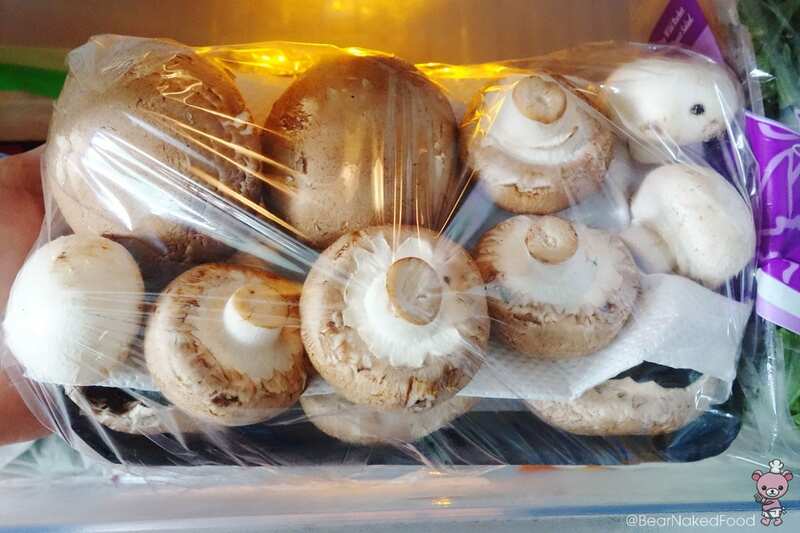 Mushrooms are usually packed in plastic packages when sold. Ever unwrapped mushrooms you’ve bought couple of days ago only to realize they feel slimy to the touch and end up throwing them away? I know I do. 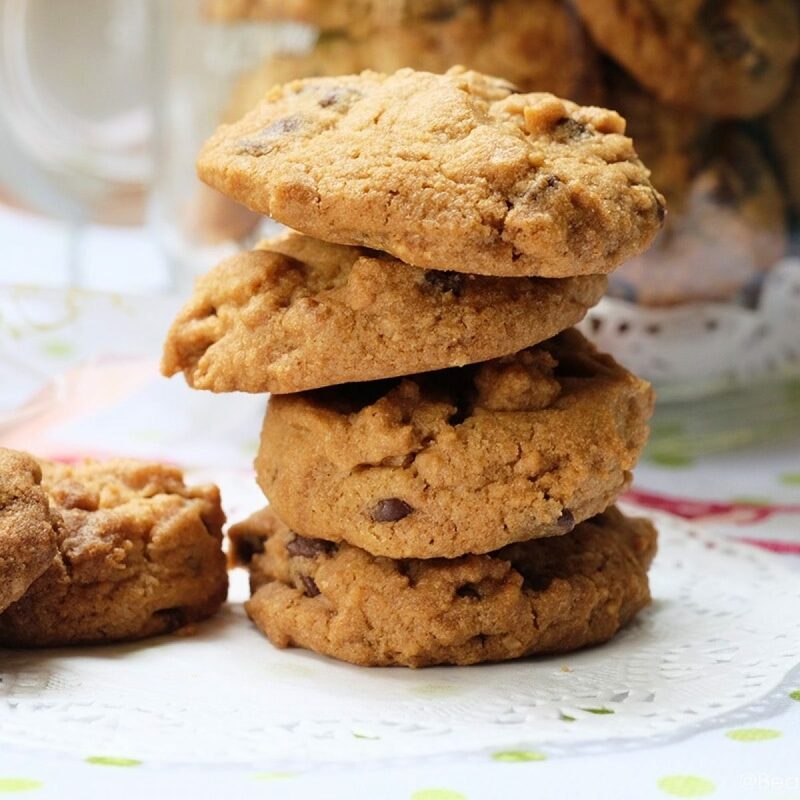 If you are not using them immediately, remove them from the package and put them in a paper bag or glass dish lined with a damp kitchen paper towel or cloth. Avoid clumping them together. Stack them on top of each other with a damp paper towel in between. This will keep them fresh for several days. I’m re-using the styrofoam holder that comes with the mushrooms. Line it with a slightly damp kitchen towel. Put the mushrooms in a single layer. Line another damp kitchen towel on top of the mushrooms and repeat same step. 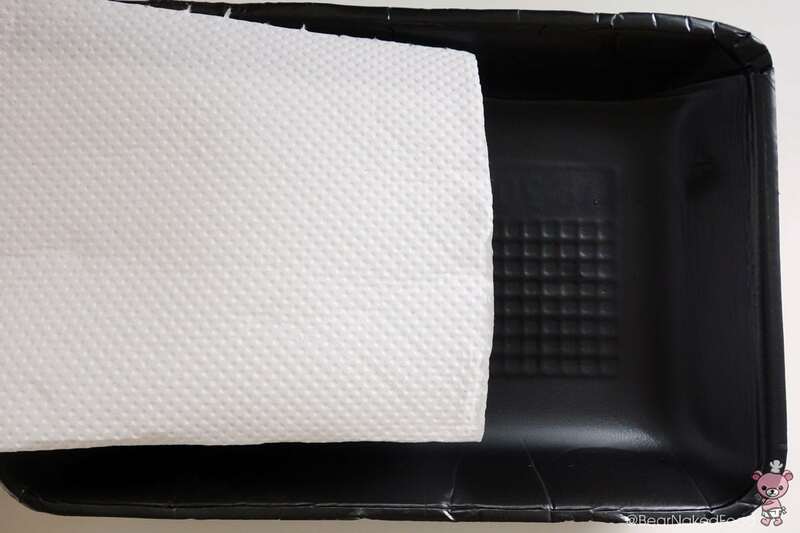 Cover with cling wrap and refrigerate until ready to use. There are debates about washing mushrooms vs cleaning them with a damp cloth. 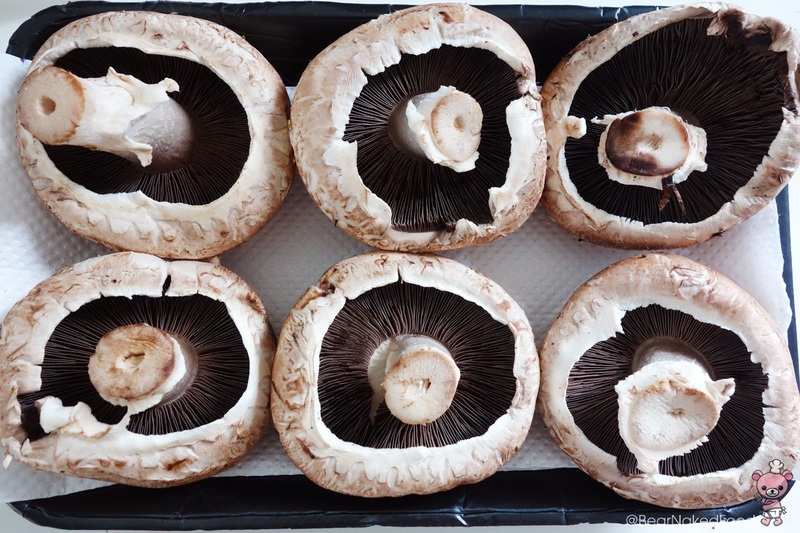 Because mushrooms are porous by nature and have high water content, washing them will result in sogginess. Wiping them with a damp cloth works fine for me but there were occasions when I rinsed my mushrooms quickly under running water before using them. 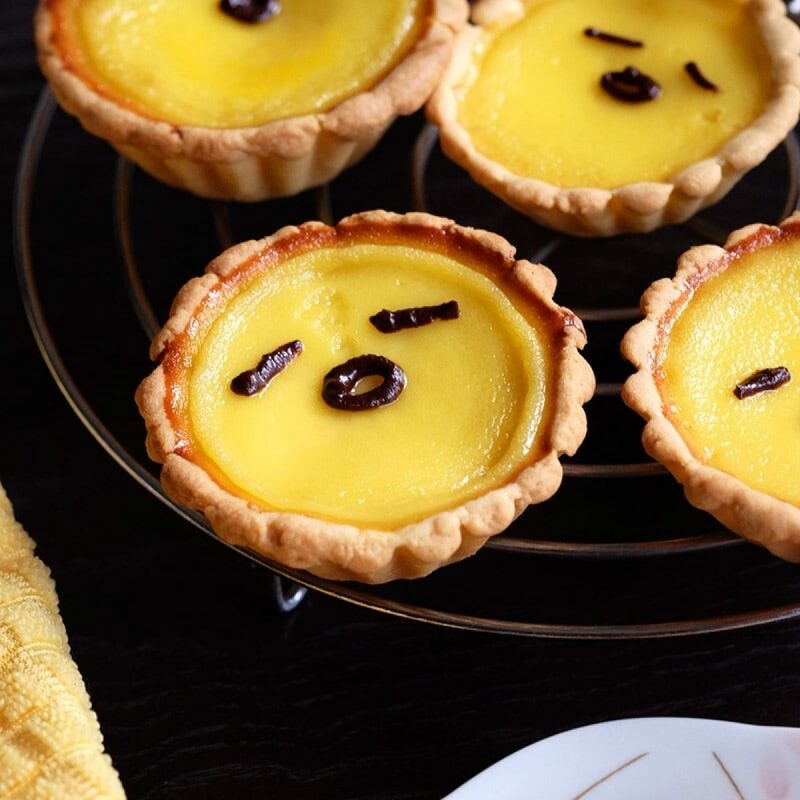 Somehow, they still turned out well. There are easily 20 over different types of edible mushrooms. 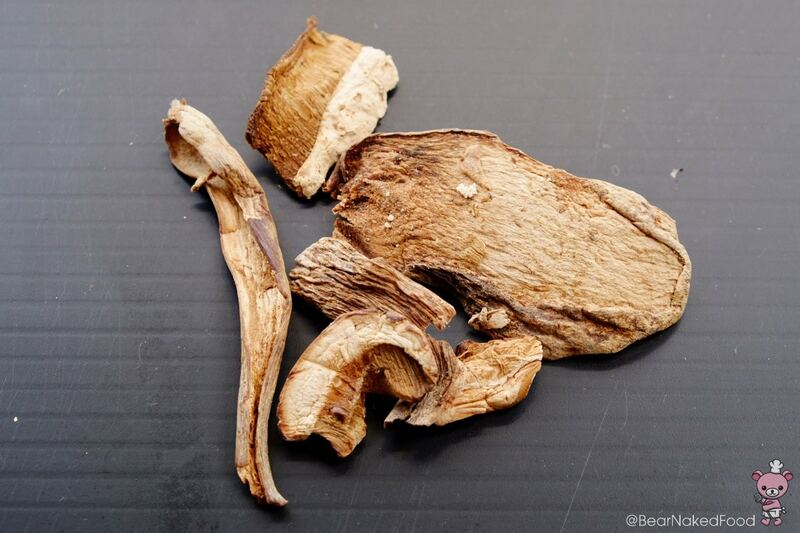 The more common ones available here are Shiitake (yes, spelled with double i‘s), Enoki, Oyster, Portobello, Button and if we are lucky enough, Chanterelle and fresh Porcini during seasonal times. 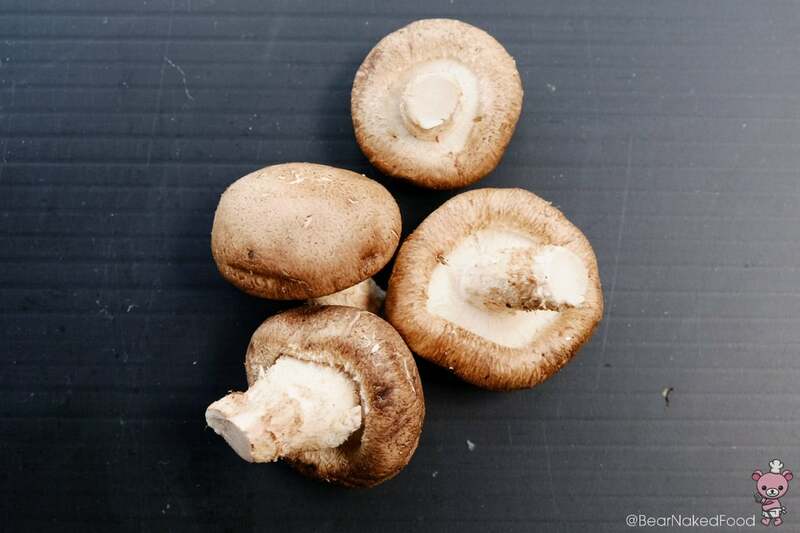 Available either fresh or dried, shiitake has a smoky flavor and taste best when stir-fried with garlic or vegetables. These are common and readily available in all supermarkets here. 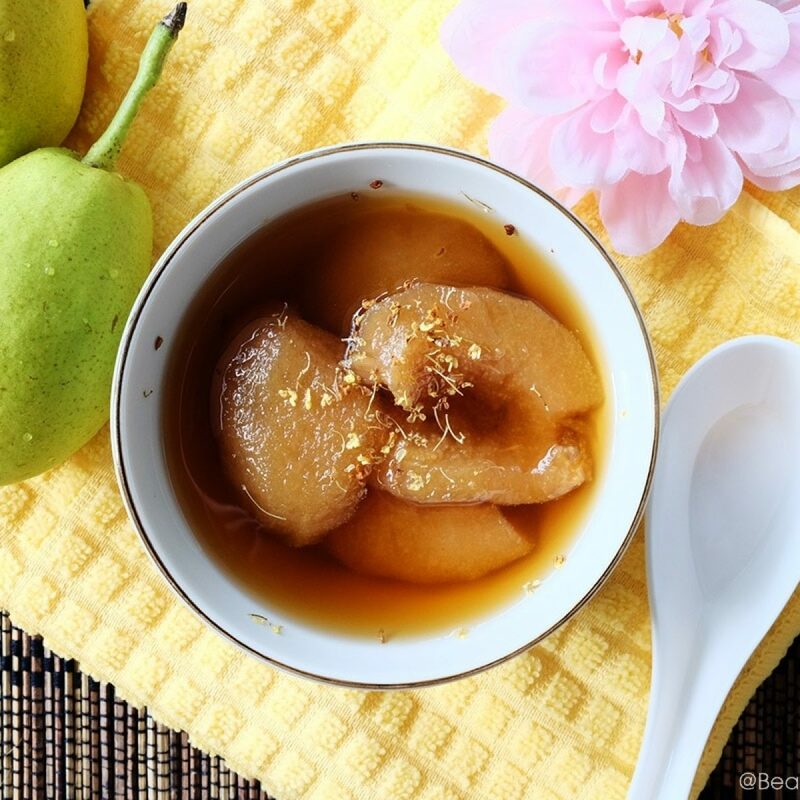 They have a delicate flavor so it works well with most recipes. 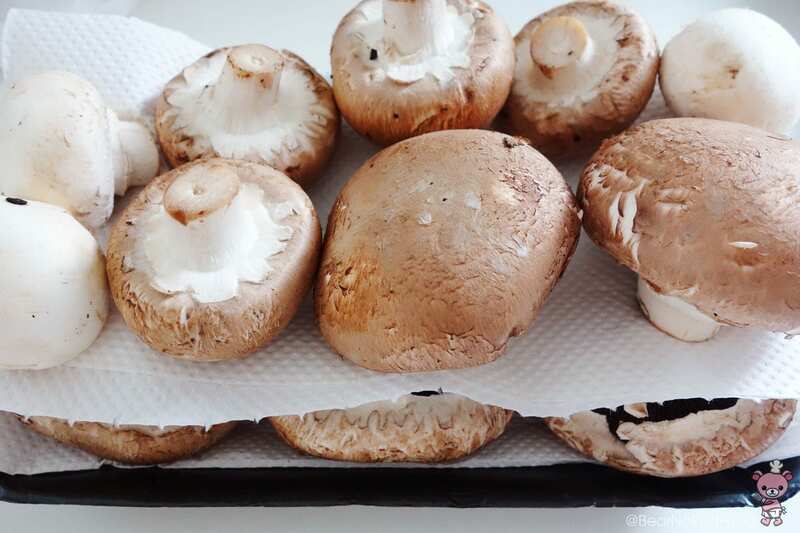 I love to use them for soups and also for stuffed baked mushroom recipes. 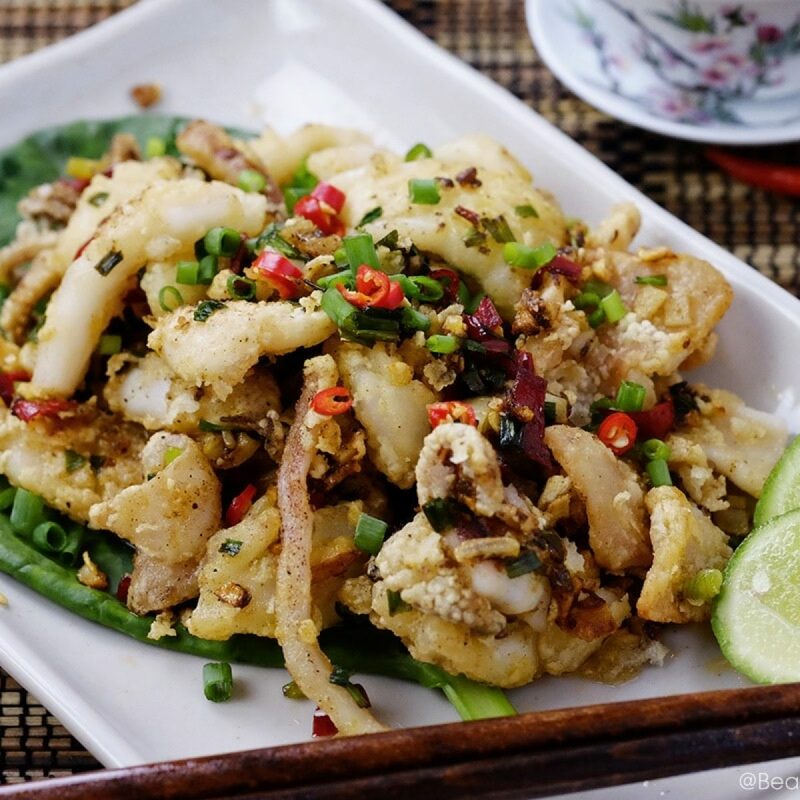 They have an almost meat-like taste and texture. They can grow up to six inches in diameter. They are perfect for grilling or to make vegetarian burger patties. You can find them in the cold veggie sections in major supermarkets. The taste is earthy and rich. The ones we find here are usually dried and mainly used to make risottos, soups or stews. Soak in water before use. I hope this article offers a better insight of mushrooms. 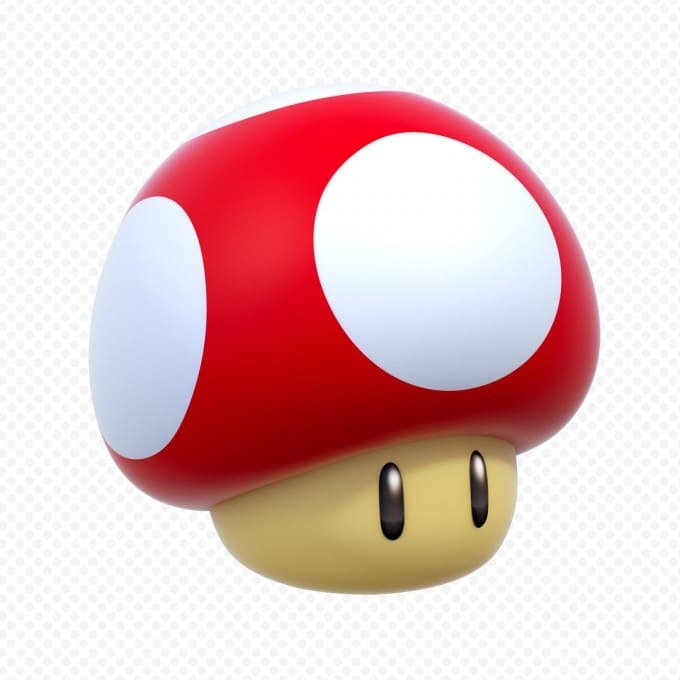 Now I know why the power-ups in Nintendo’s Super Mario Bros video game involves mainly with mushrooms. Sorry, I just have to mention that as I SUPER miss that game! Alright, have fun incorporating more mushrooms in your diet and do look out for my upcoming stuffed baked mushroom caps post! 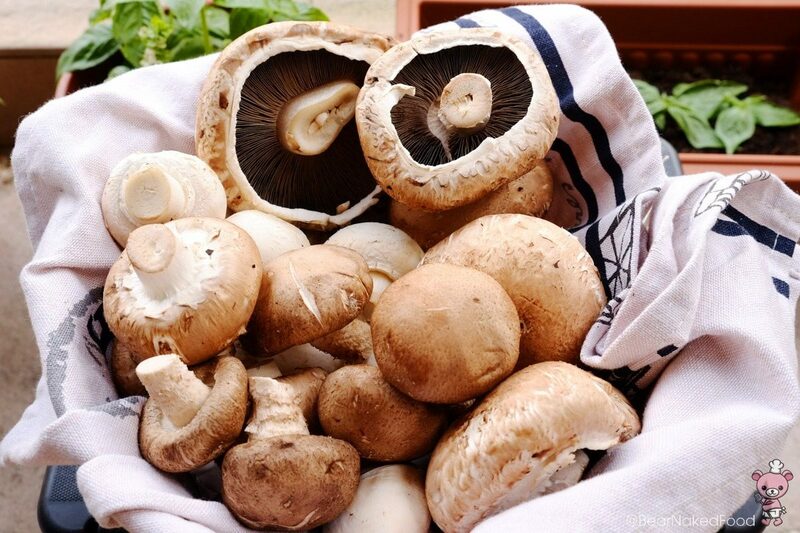 Medicalnewstoday.com – What are the benefits of Mushrooms?